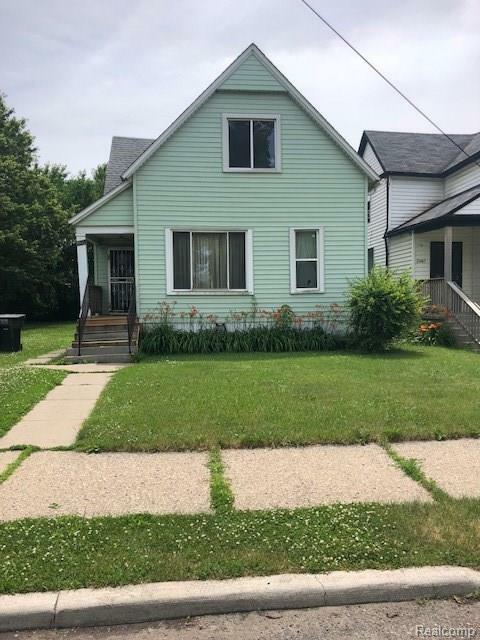 Well maintained Core City single family Victorian style house, 3Br/1Ba in a quiet neighborhood. Close to major freeways and street for easy ingress and egress. This property is within 5 minutes to the recently purchased Train Station. House priced for quick sale.